Looking to live stream this Saturday’s A-League grand final, or watch it on TV? You have come to the right place – this our complete guide to watching the decider for the 2016-17 A-League season. 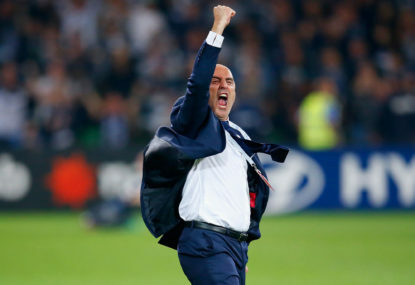 The grand final is scheduled to take place at Allianz Stadium with Sydney FC hosting Melbourne Victory, beginning at 5pm (AEST) on Sunday, May 7. 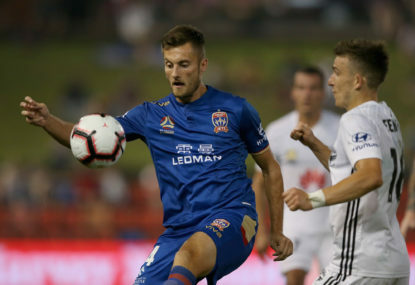 For live television coverage of the match, the only option is to hop on Fox Sports 505, where it will all be shown live and with an hour of pre-game coverage from 4pm AEST as well. If you only have free-to-air TV as an option, you can watch the match on SBS Viceland, however, it’ll be on a one-hour delay – so stay off social media while you wait. 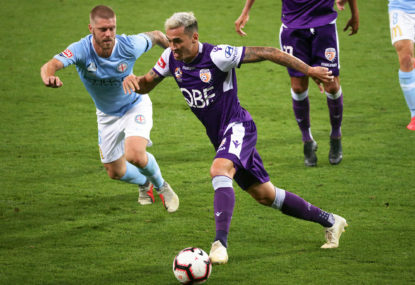 If you’re keen on live streaming the match, then you will be looking to do so via the Foxtel Play or Foxtel Go apps which allow users to stream Foxtel channels. Foxtel Go is available for free if you already have an existing Foxtel service. Foxtel Play is better for those who are just looking to access live-streaming services rather than have a traditional installation. Foxtel Play has a two-week free trial available to new users, and after that costs a monthly subscription fee. SBS will also offer a stream of the match through their site The World Game, however, like their TV coverage it will be on a one-hour delay. 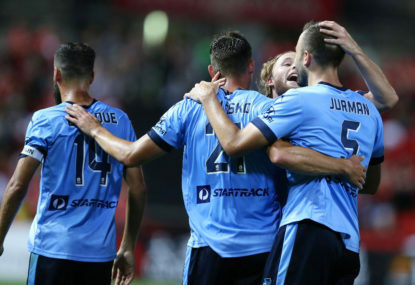 Sydney FC are seeking to become A-League champions for the third time after winning this season’s premiership in a canter, losing only one game for the year. 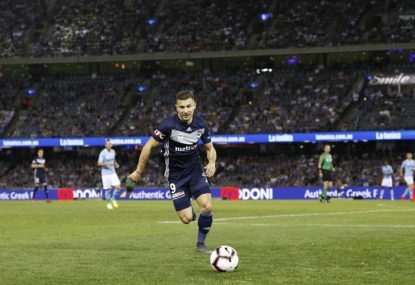 Melbourne Victory could become champions for the fourth time if they win, and it would be the first time they did so in a season that they did not also finish as premiers. After a dominant season the Sky Blues are the raging favourites however, at $1.83 to win, while Melbourne Victory are out to $4.33. 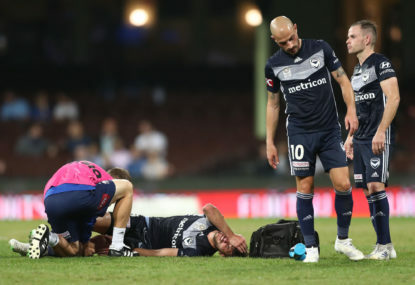 Aren’t Melbourne Victory stacked in attack?